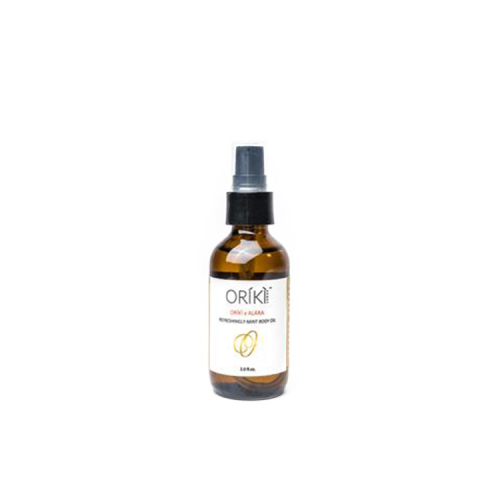 ORÍKÌ embodies a new form of sophisticated expression in beauty, grooming and lifestyle. We believe in providing only the best products and the potency of nature coupled with research to create extraordinary personal care products. Our skin care, hair care and body care products represent a carefully deliberated array of products, meticulous attention to the scientifically-proven power of nature and the right mix of botanical extracts, vitamins, minerals, peptides and proteins.